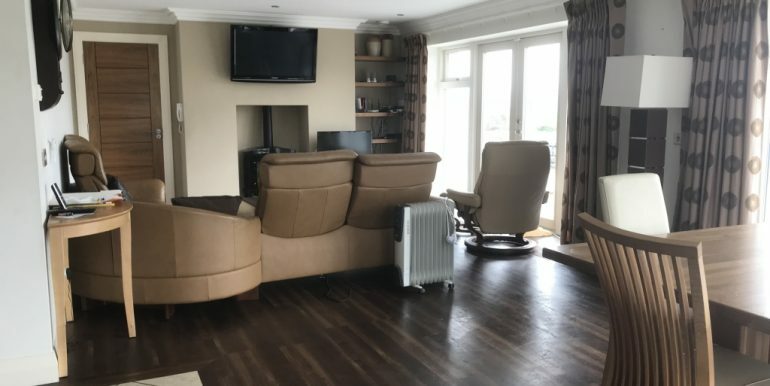 Estate Agents and Auctioneers. 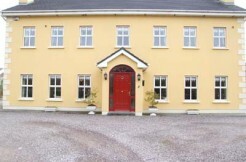 36 Lower Castle Street, Tralee, Co. Kerry. 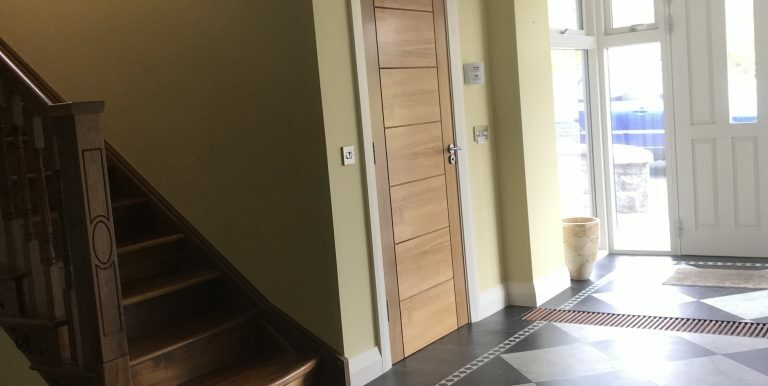 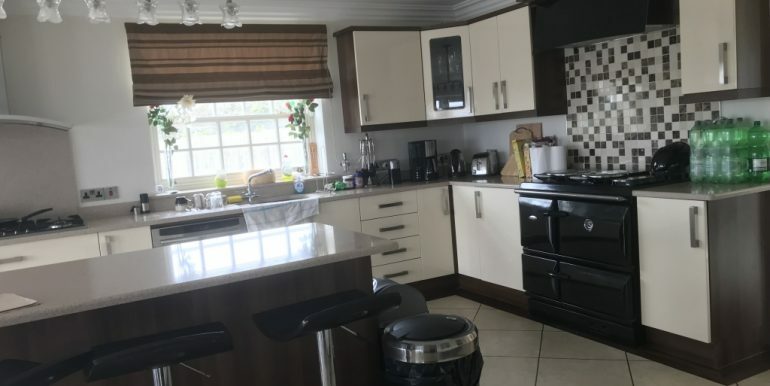 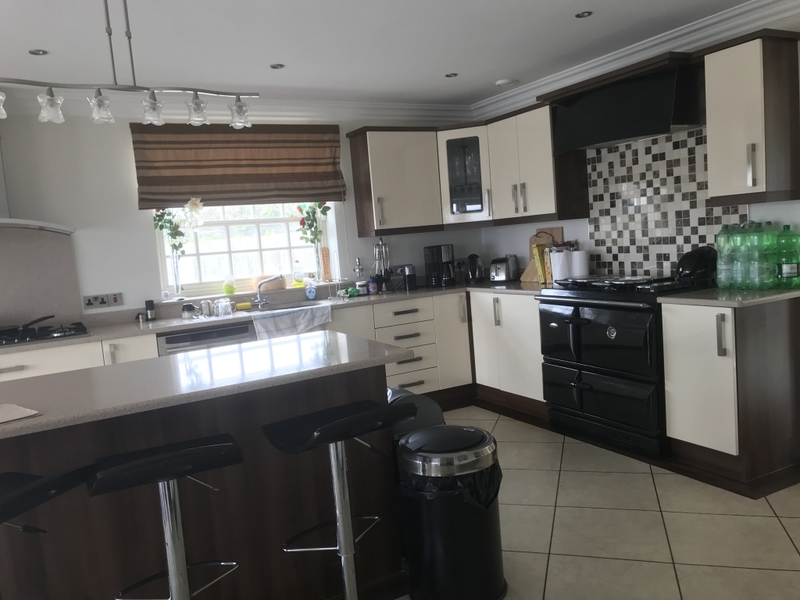 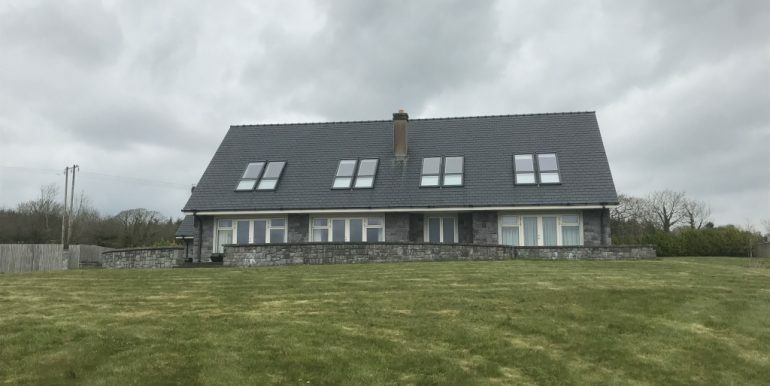 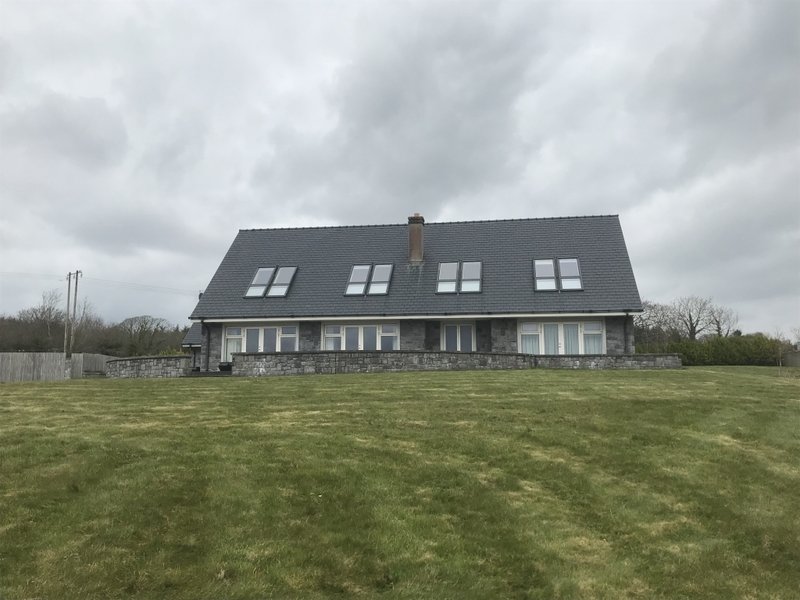 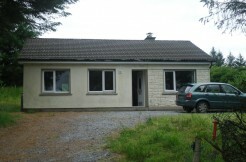 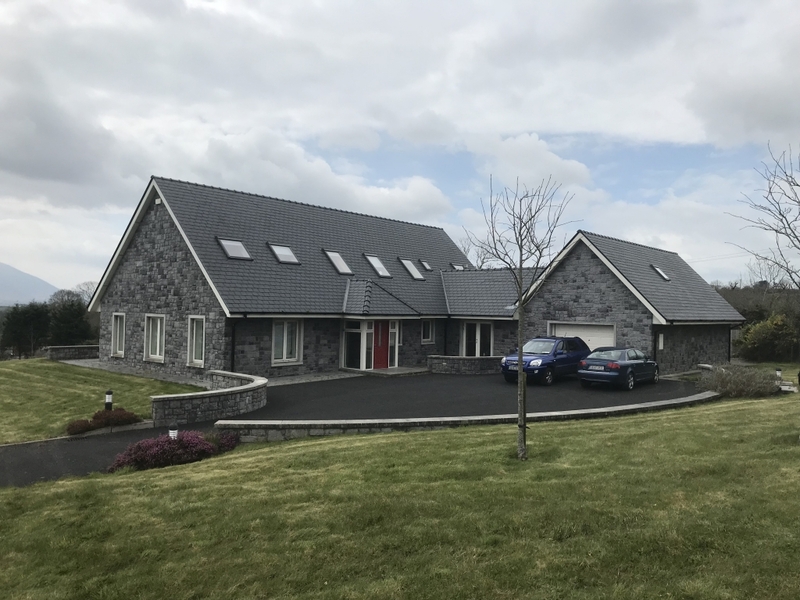 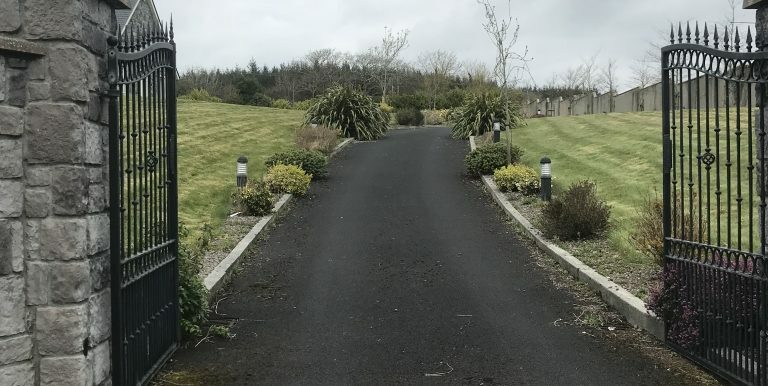 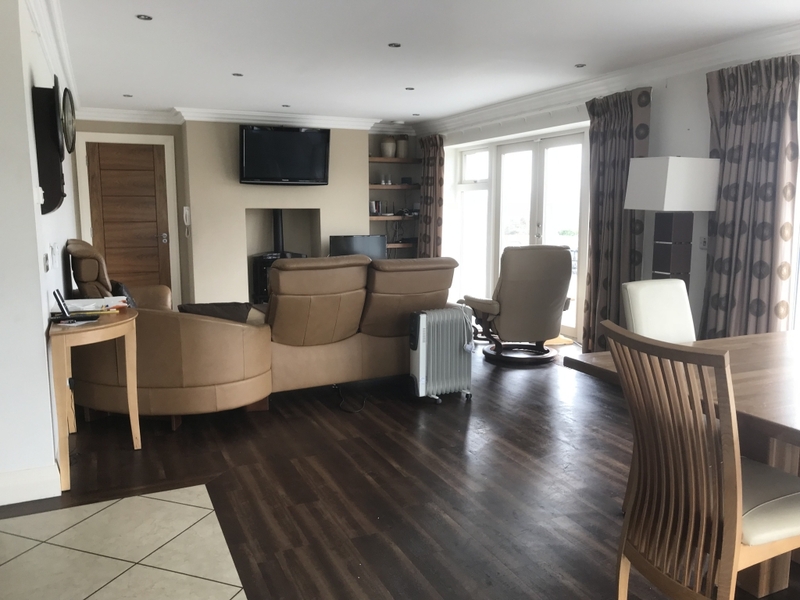 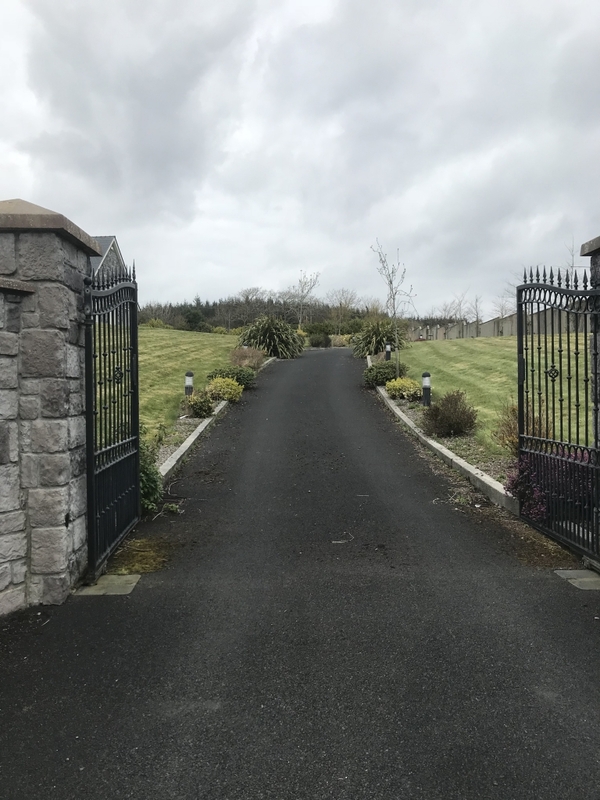 Superb 5 bedroomed detached architecturally designed dwelling standing on circa 1.4 acre elevated landscaped site on the edge of Tralee Town and enjoying magnificient views. 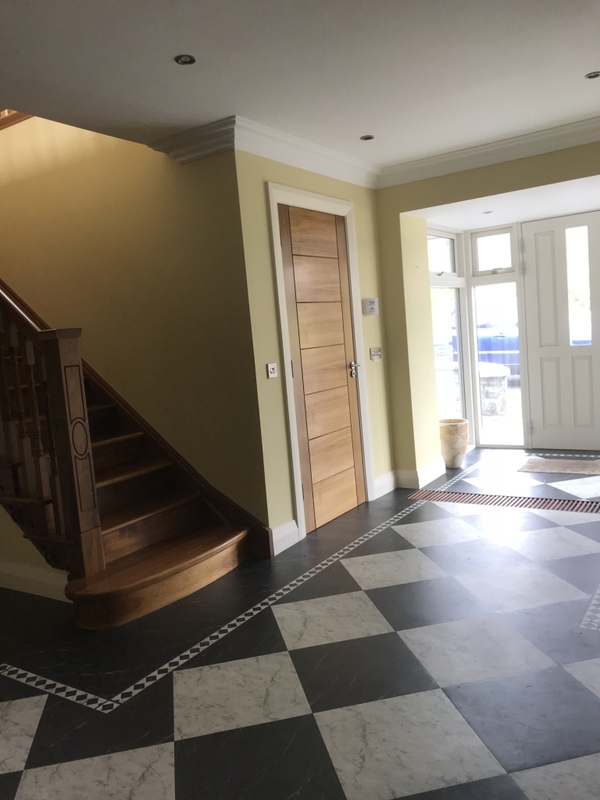 Walsh O Sullivan was formed in 1988 by Sean Walsh & Michael O Sullivan and is based in the heart of Tralee Town. 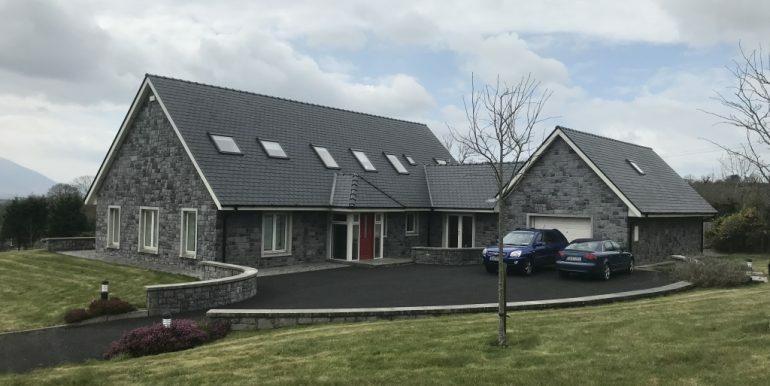 Over the years we have built up a substantial market share in Tralee and Kerry. 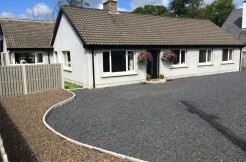 We sell a wide range of properties from second-hand houses and new development to sites and commercial properties. 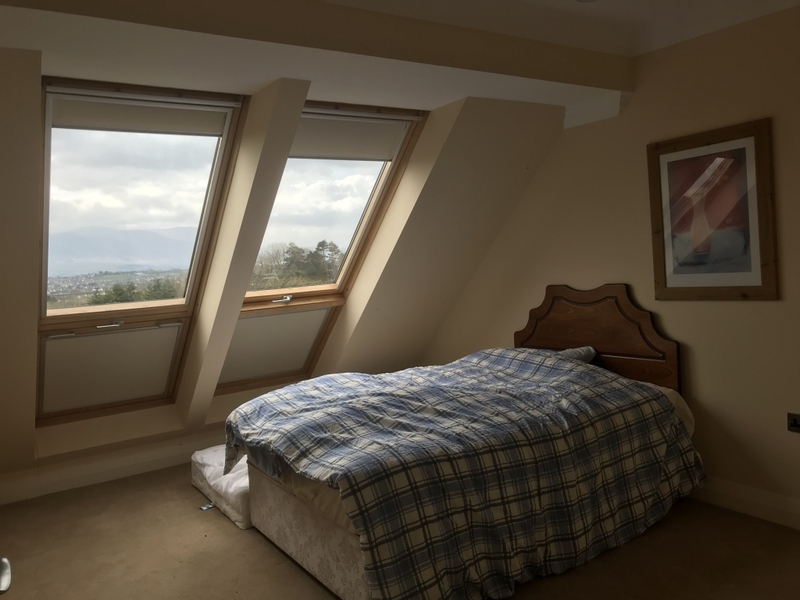 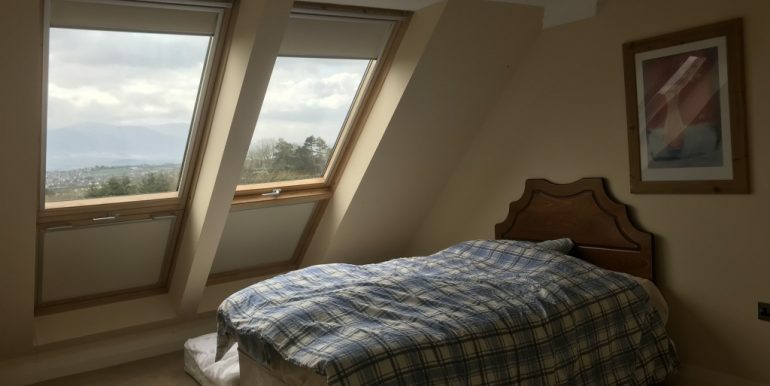 We also offer a valuation service on all forms of properties.